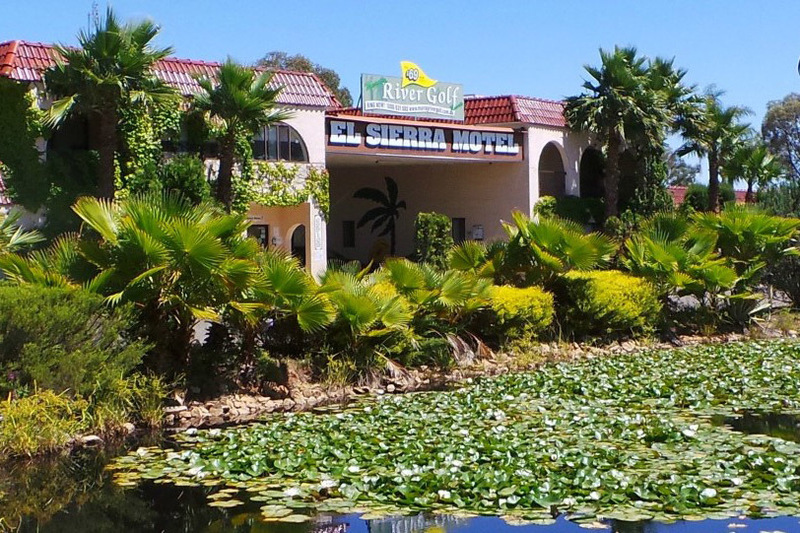 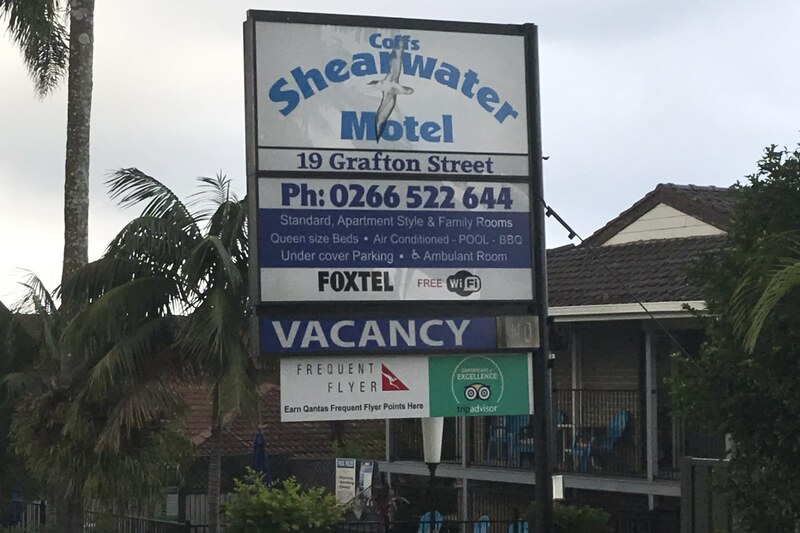 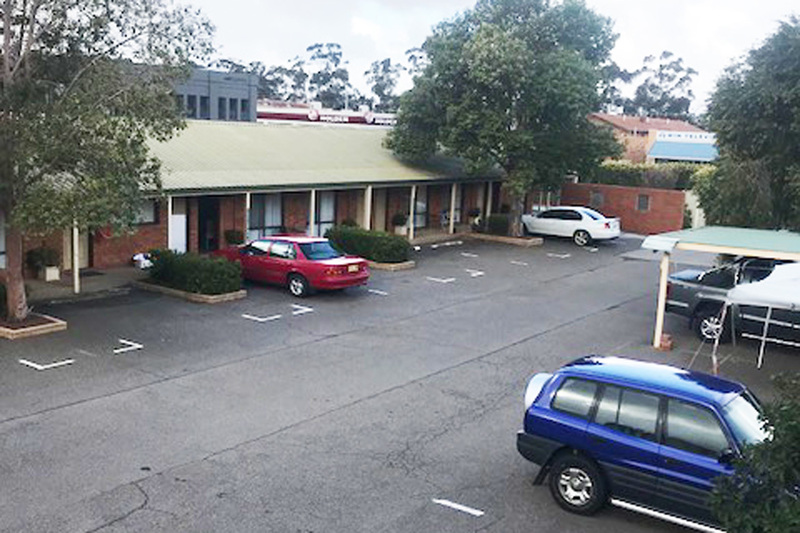 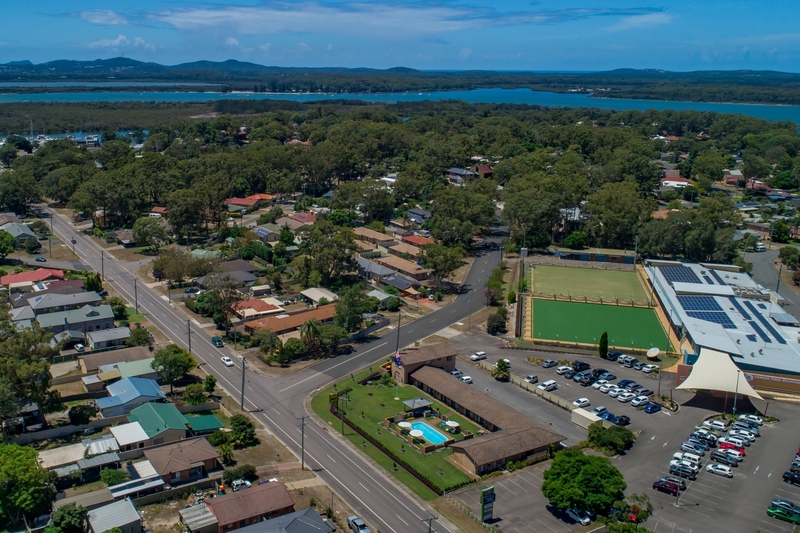 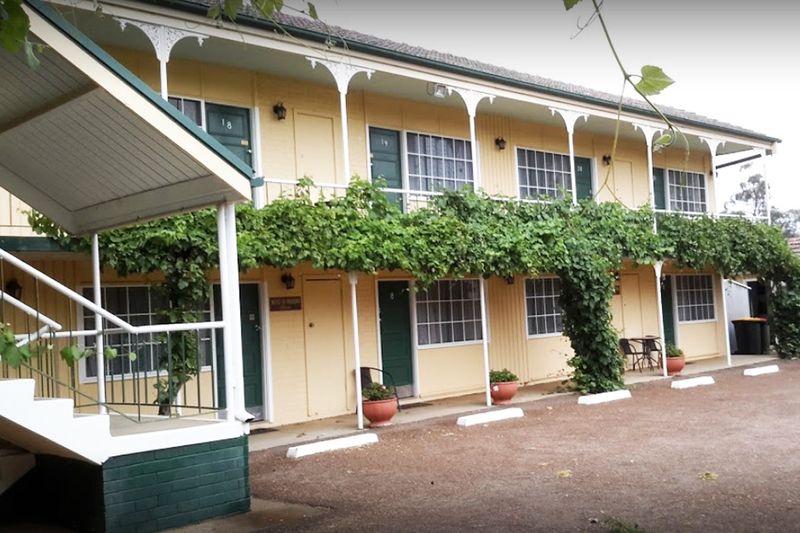 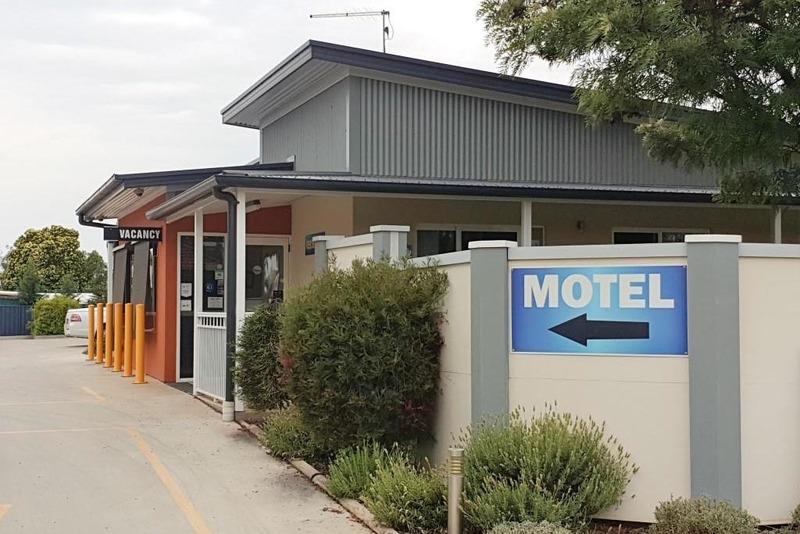 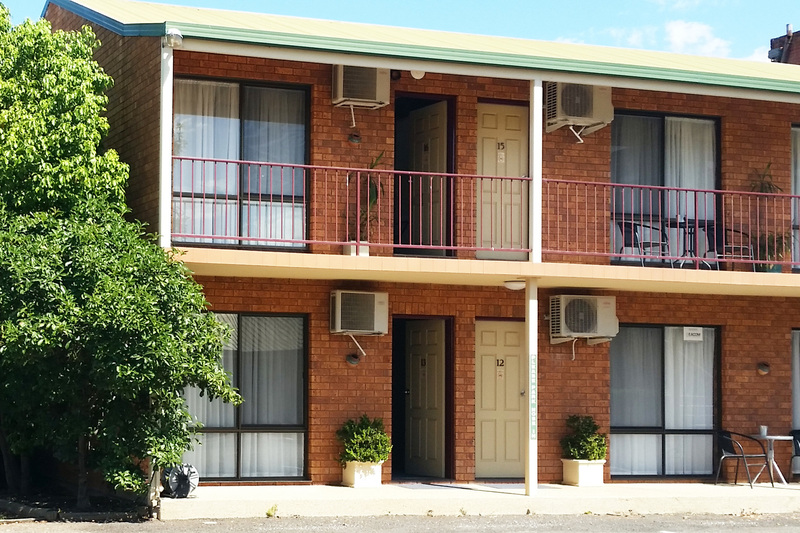 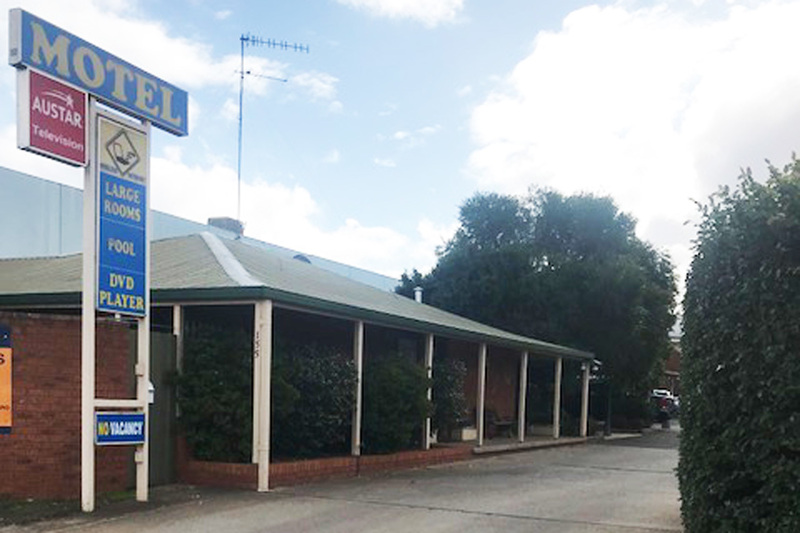 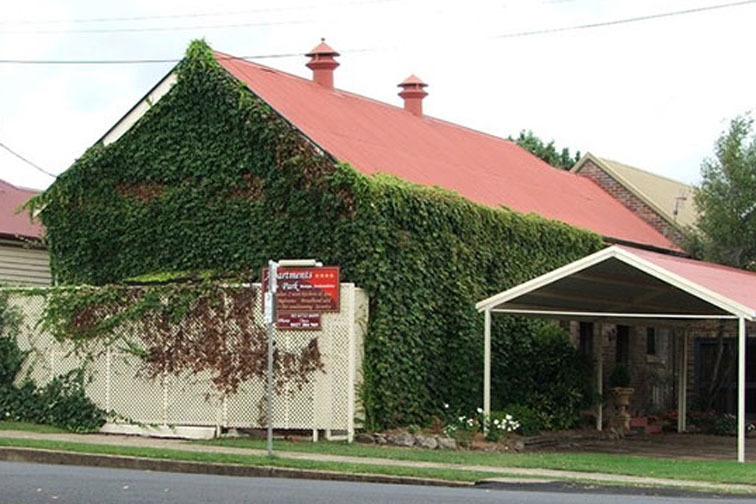 Excellent Freehold Motel opportunity located in the heart of the thriving and vibrant city of Griffith in the Riverina region of NSW. 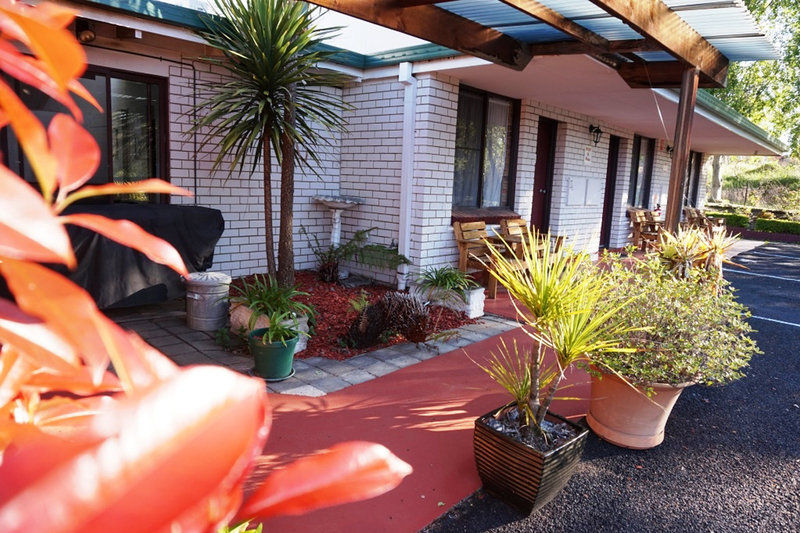 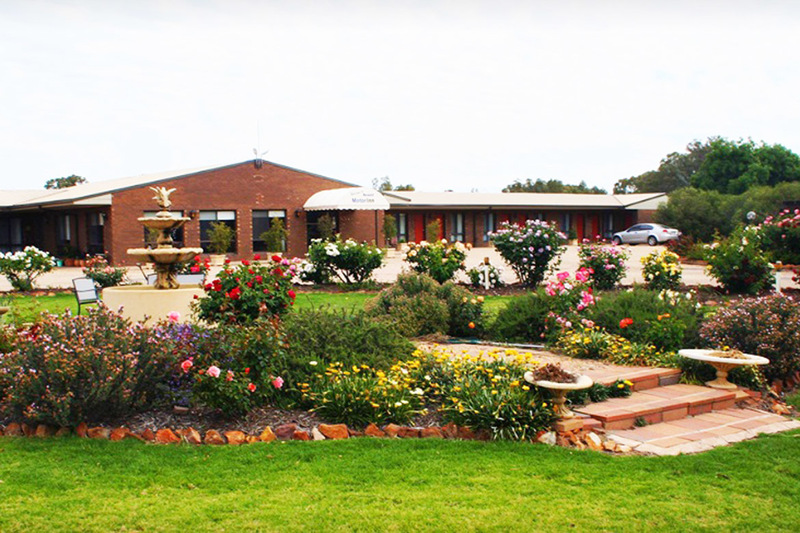 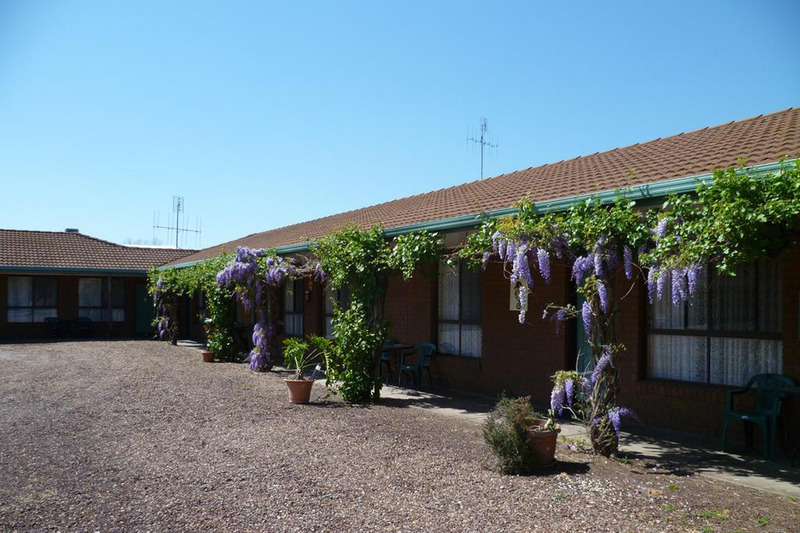 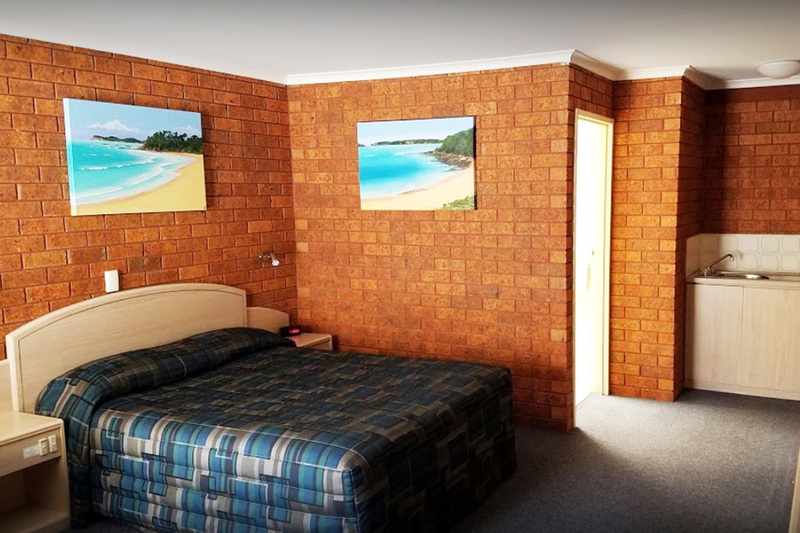 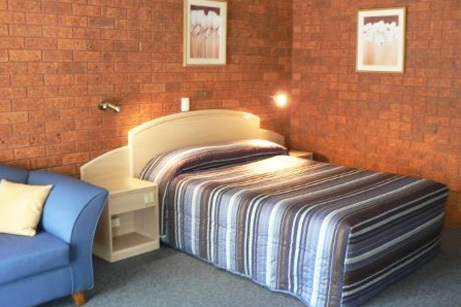 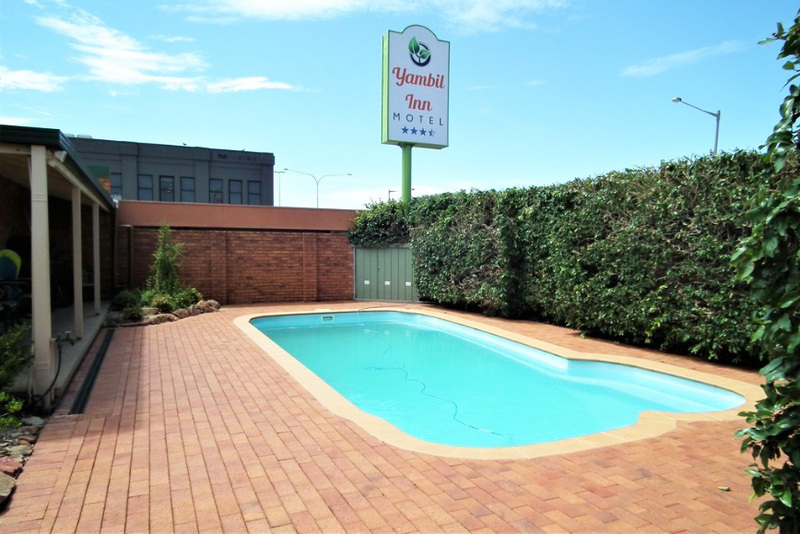 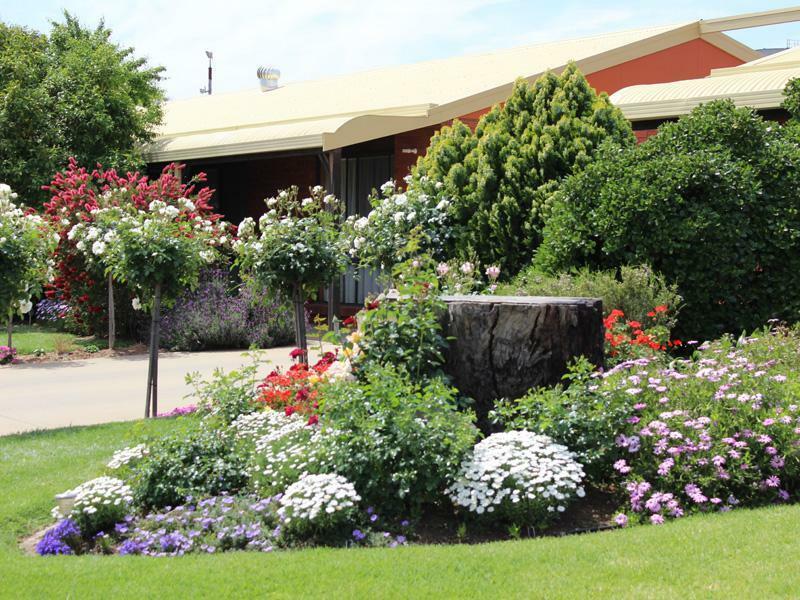 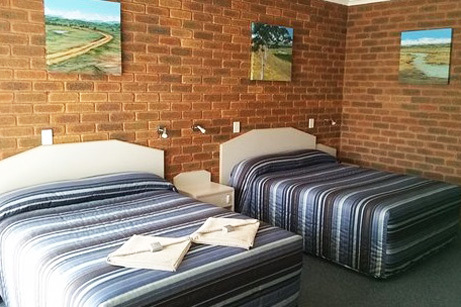 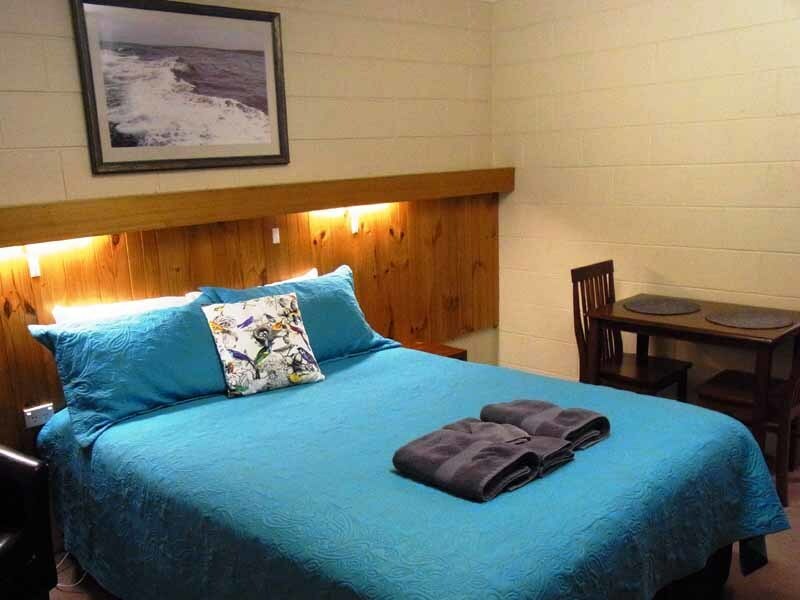 Built in 1984, this beautifully maintained Motel has 16 well-appointed rooms and is perfectly situated in the centre of the city. 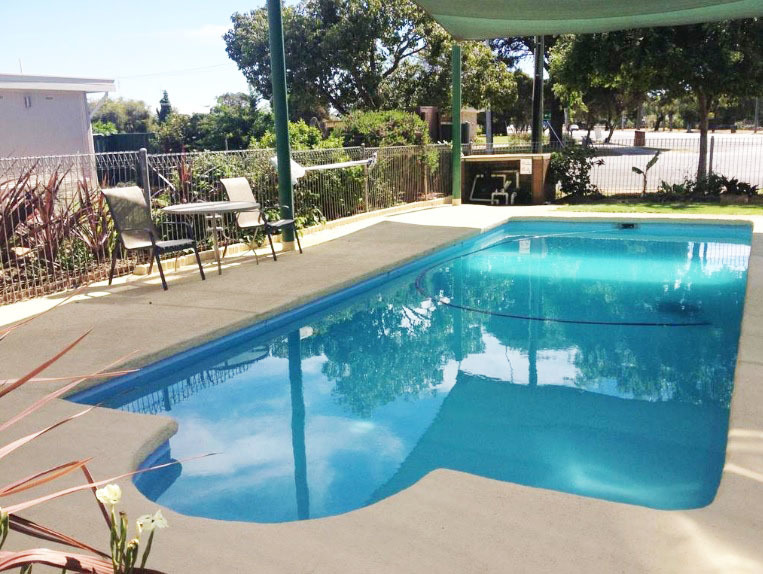 pump, new camera system, new appliances. 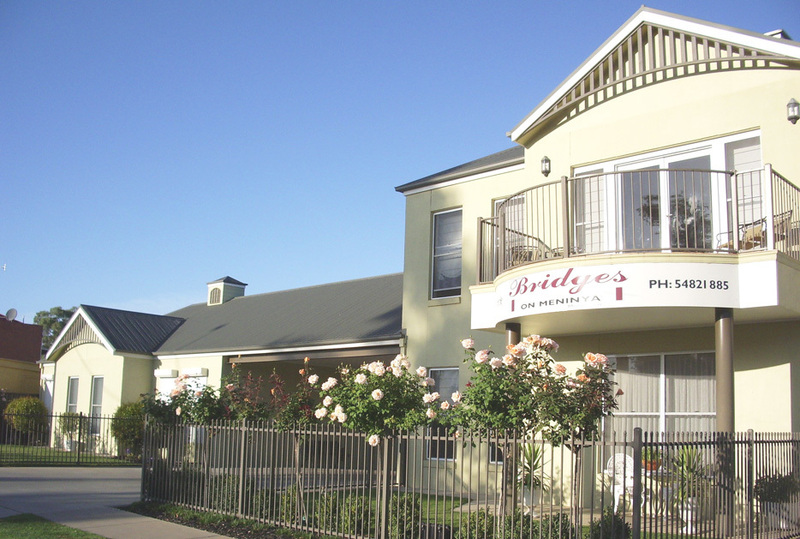 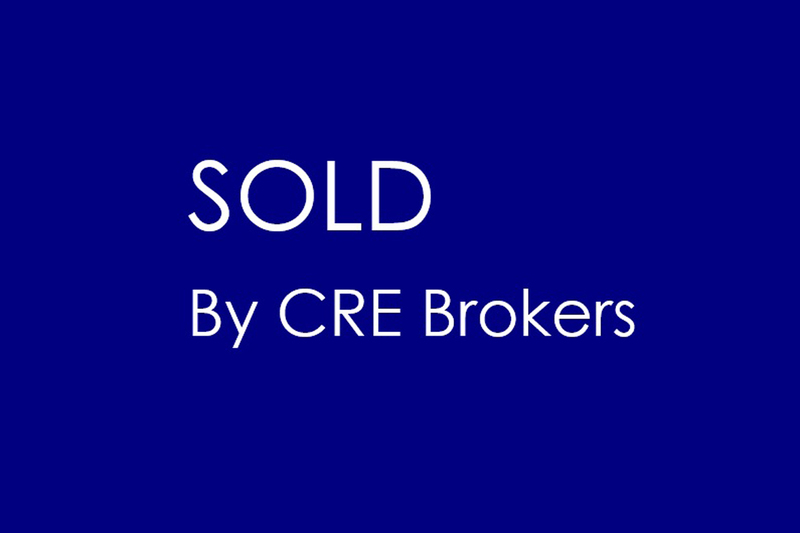 A wonderful opportunity awaits a committed buyer to secure this fantastic Freehold property. 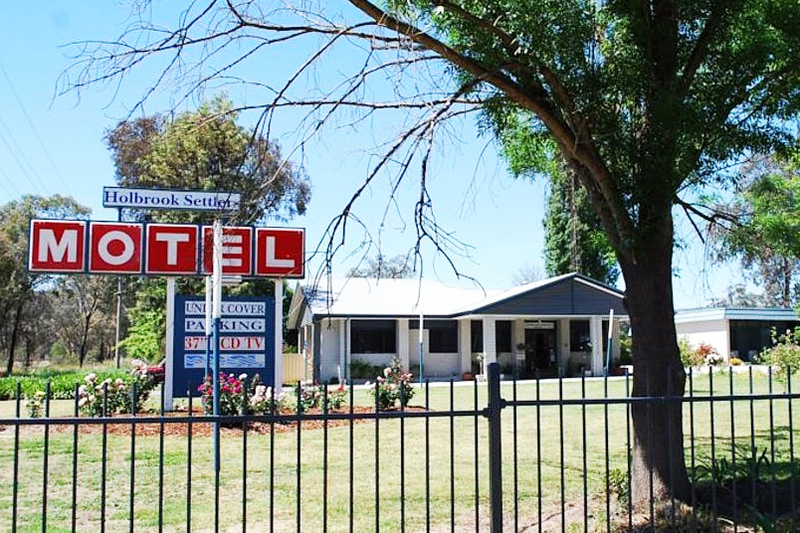 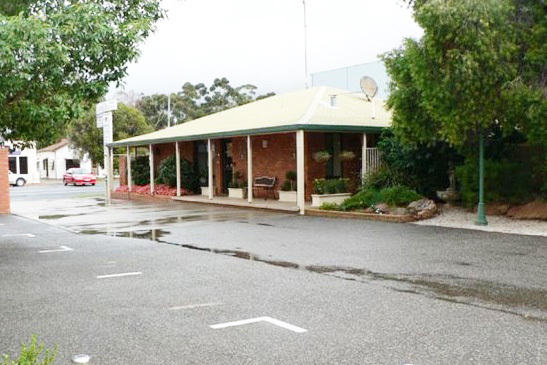 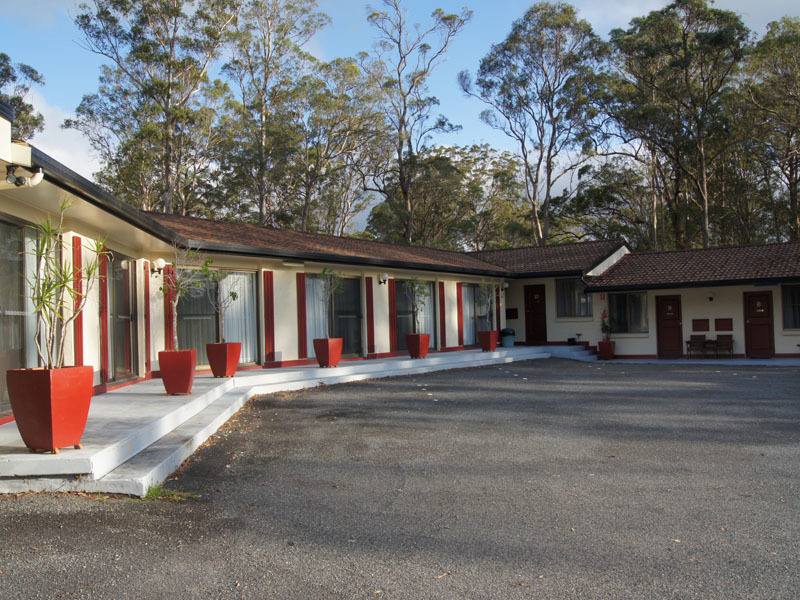 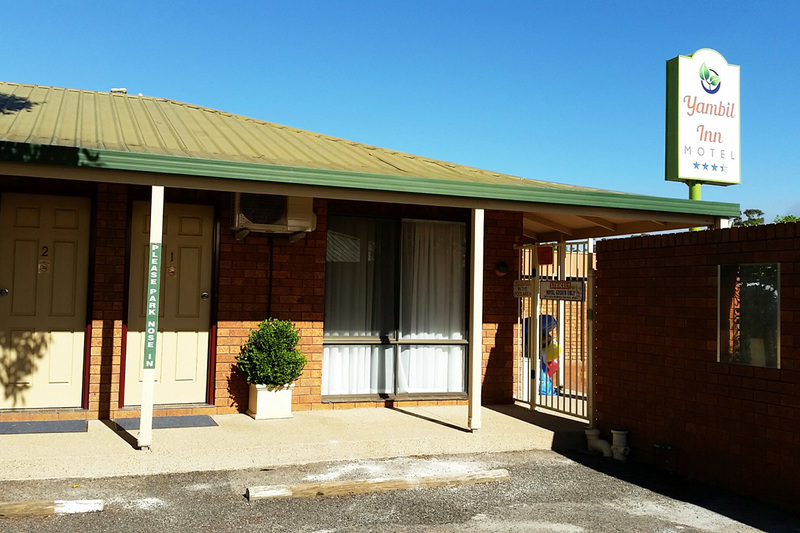 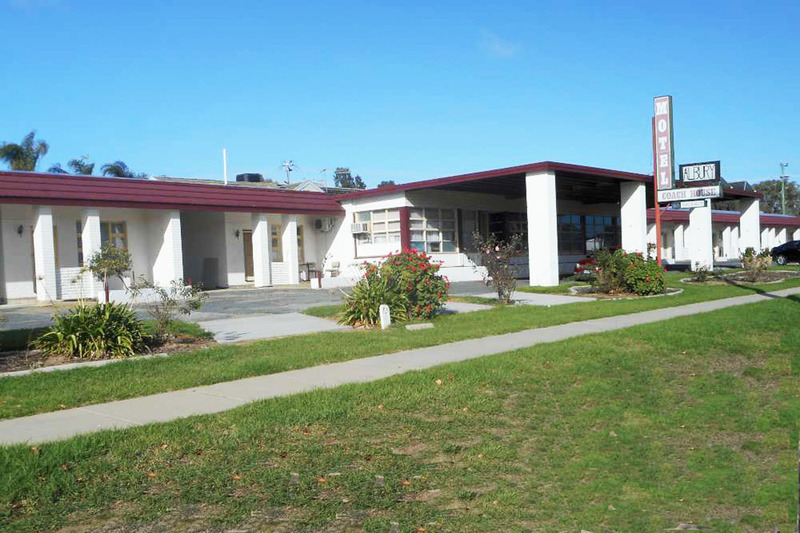 Contact Dan McDonald at CRE Brokers for further information and to arrange your inspection of this appealing Motel.